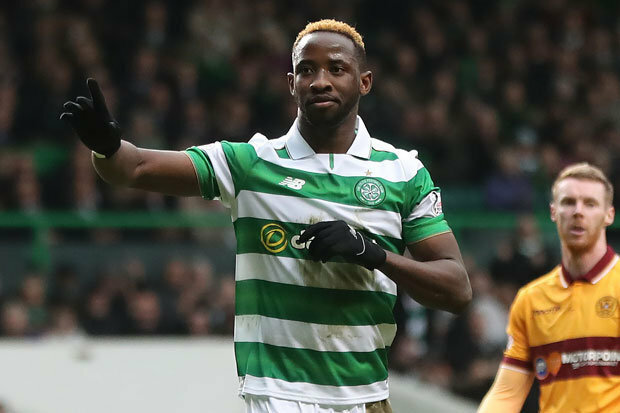 MANCHESTER UNITED are eyeing Celtic sensationMoussaDembele as they prepare for life without Wayne Rooney.And that could trigger a battle between United boss Jose Mourinho and Chelsea manager Antonio Conte, who is also keen on Dembele. 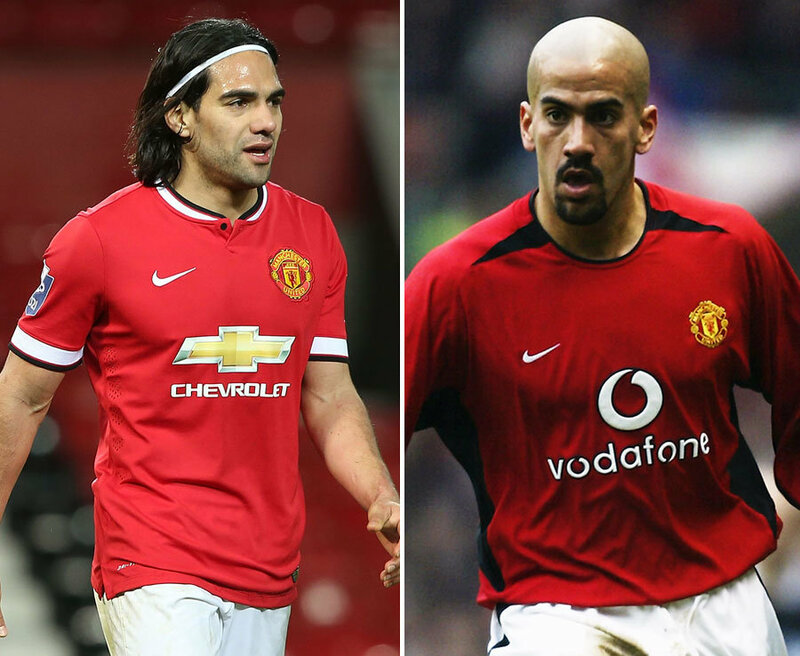 United are assessing attacking talents with skipper Rooney expected to leave in the summer. Atletico Madrid’s Antoine Griezmann, 25, is the top target but would cost a staggering £85million. United are one of a host of clubs tracking another French striker in Dembele, 20. They sent chief scout Jim Lawlor to watch him against Motherwell last weekend, when he scored his 27th goal of the season. Chelsea were represented and Dembele, who netted twice more against Hamilton yesterday, has also been linked with Arsenal and Bayern Munich.He was due to join Tottenham at the end of last season but the deal collapsed over what was claimed to be a medical issue. He then made a bargain £500,000 move from Fulham to Celtic, where heis rated in the £30m class.Also under review was Hoops’ left-back Kieran Tierney, 19. Rooney meanwhile, is staying at United until the end of the season at least, despite being wanted by the Chinese Super League. But at 31, the United record scorer’s best Old Trafford days are behind him.